Since the cellular GSM networks are one of the most commonly used communication technologies today, the quality of speech in these networks becomes a topic of great significance. Many advances and approaches have been introduced in the field of speech quality during the last decade, most of them focusing on the IP networks, where the speech quality is influenced by every single network node through which the communication passes. 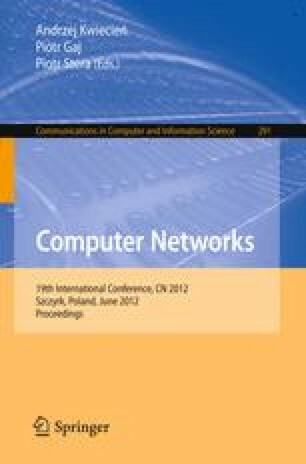 This paper focuses on the cellular network environment, through perceptual analysis of the speech sample using the Perceptual Evaluation of Speech Quality algorithm we found a bond between the speech quality in GSM networks and current weather conditions. We have obtained both meteorological data and Mean Opinion Score value specifying the current speech quality in the GSM networks and by utilization of highly advanced techniques in data mining and data analysis, our team found out the correlation between current rain density and the speech quality.